Everyone has at least one relative on their list that is CRAZY DIFFICULT to buy for! Oh and don’t forget the friend who says “Nothing! Don’t get me anything, I don’t need anything!” Combine those with the kids/teens whose wish list changes every couple of days :/ that’s enough to put your tinsel in a tangle! 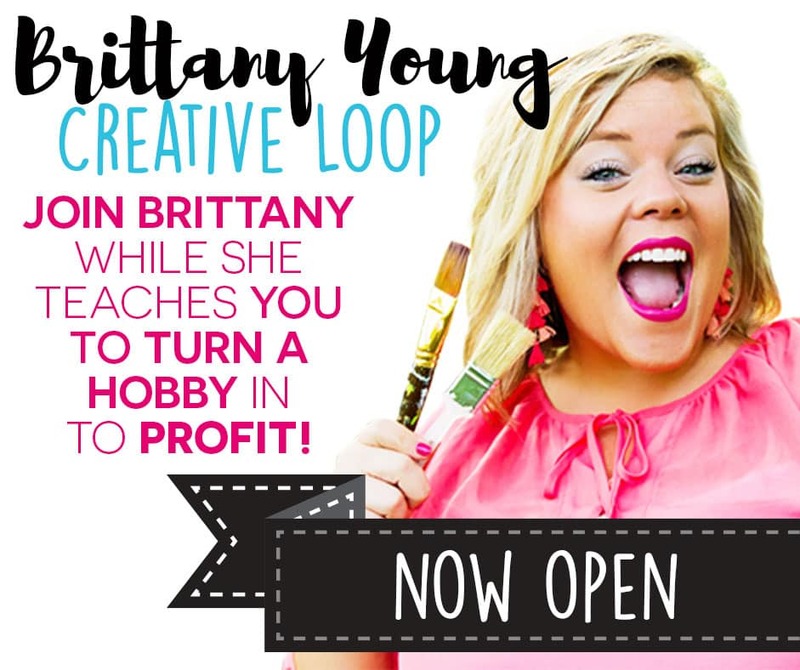 Brittany to the rescue! I’ve got an idea for everyone on your list! 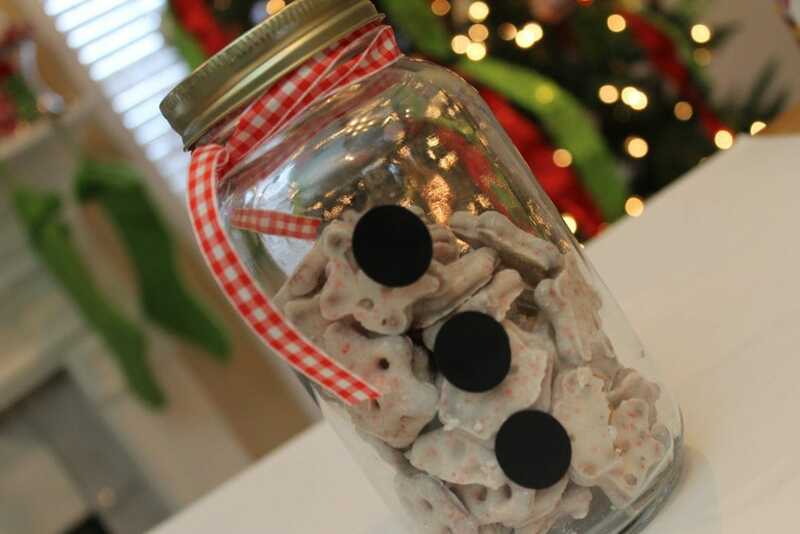 Check out these DIY Quick Hitter Gifts! 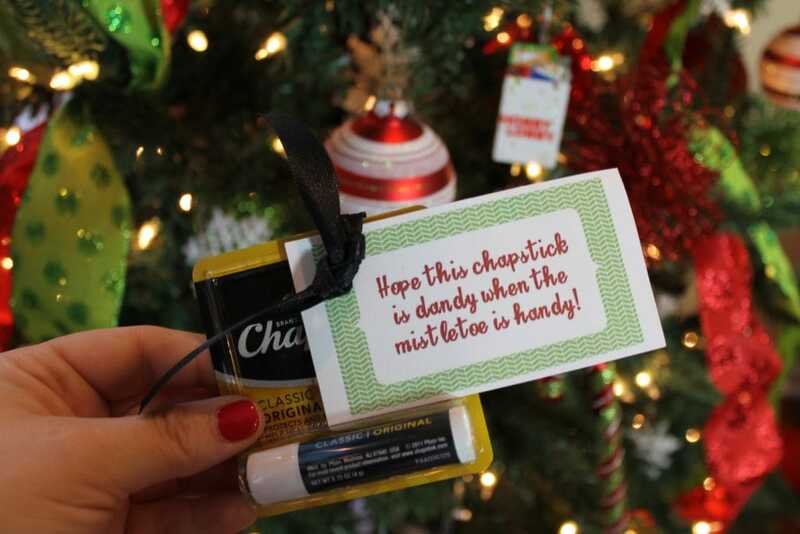 What better versatile gift exists than Chapstick?! With the chilly winds of winter setting in, I don’t know a soul who couldn’t benefit from a little lip therapy! It doesn’t have to be tinted or cherry-flavored, making it perfect for even the manliest man on your list! Throw a fun mug and some tea/coffee/cocoa ingredients in a jar for a quick convenient gift. “A Few of My Favorite Things” might also been a fun (easy!) theme to follow! Then the ingredients don’t really even have to relate except in that the person LOVES them! Toss in their favorites: microwave popcorn, chocolate, movie candy, travel-size lotion, etc! What red-blooded person would not be stoked to receive a giftcard to Starbucks?! Especially in such a fun package! If you have *gulp* NEVER been to Starbucks, there is SOO much more to choose from than just coffee. So these, like most gift cards, are a crowd pleaser! Christmas wouldn’t be the same without all the sweets and treats that come along with it! Follow your go-to family recipe for a holiday favorite, or start a new tradition with a different recipe you rustled up on Pinterest! Or of course, for the real quick and dirty version, grab a package of store-bought treats! (No one has to know!) 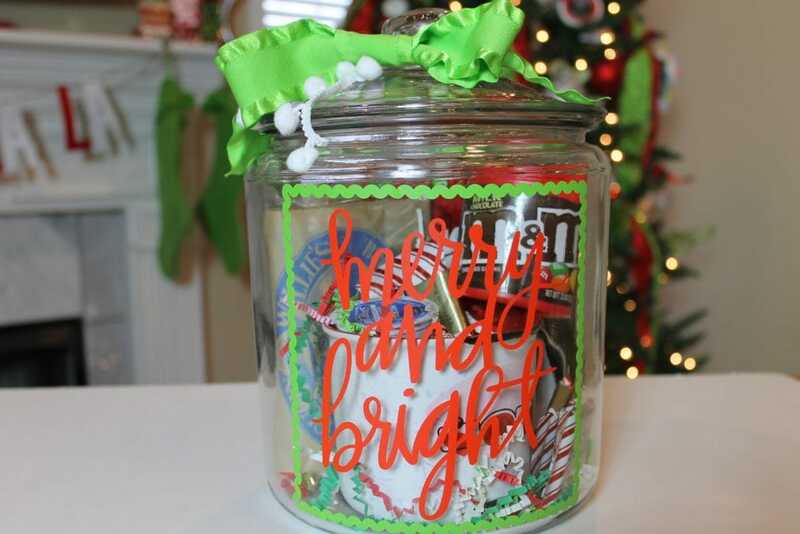 Round up a jar, a few buttons, and some ribbon and you are SET! 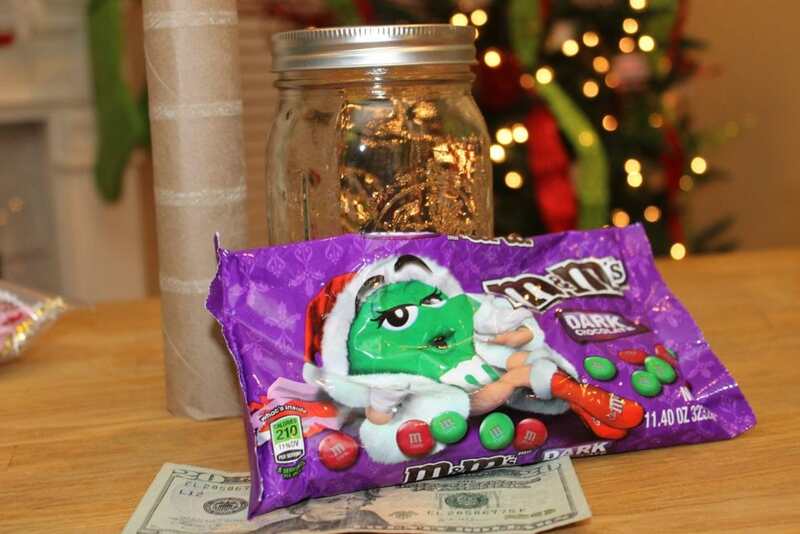 Finally, for the kids and teens who either can’t make up their minds or are impossible to please..
What you’ll need: Jar, candy pieces, toilet paper roll, $$. 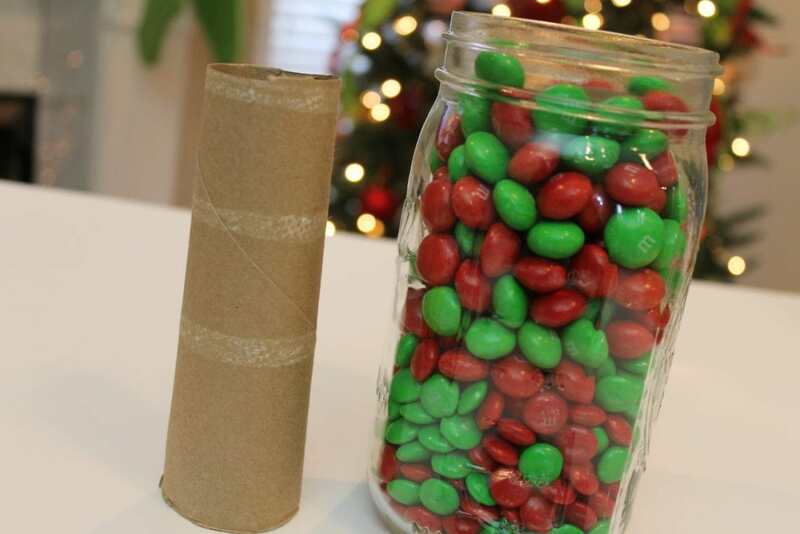 Next, fit the toilet paper roll down inside the jar. Place the money inside the roll. 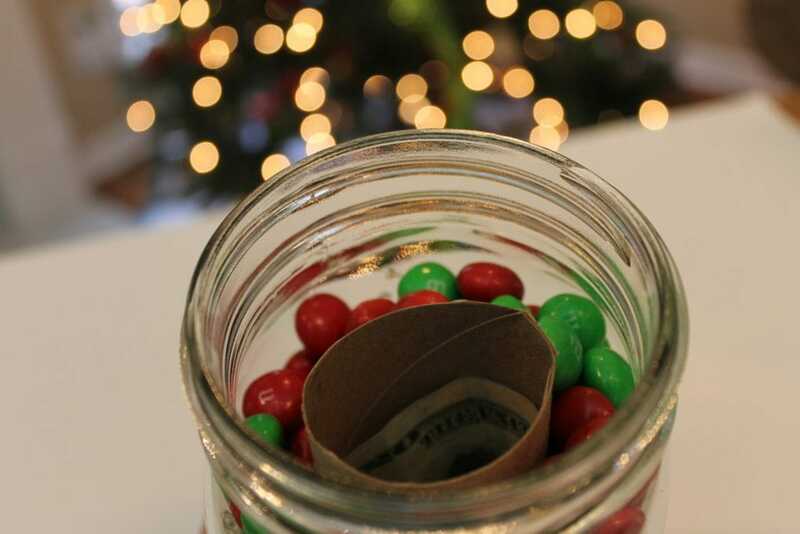 Pour the candy pieces between the jar and the paper roll. 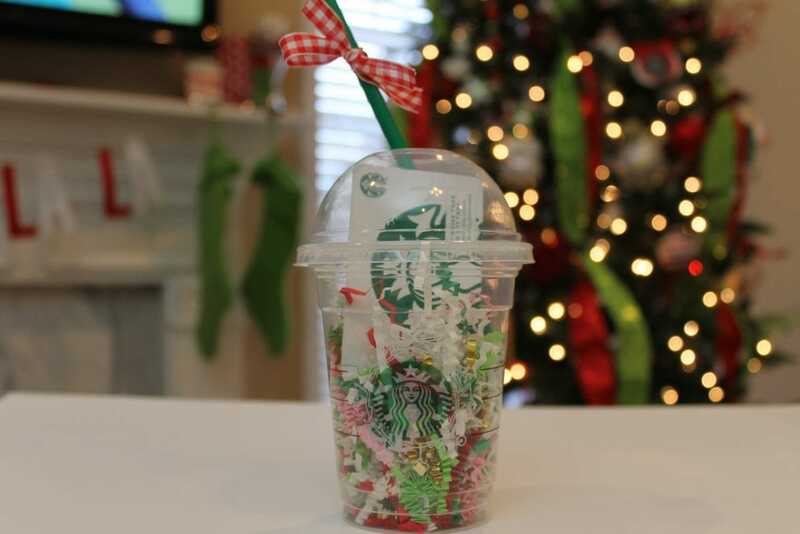 Feeling in the Christmas spirit and looking for more festive ideas? Check out these holiday posts!